Naturally, folding knives are not quite as strong as sheath knives, and are more expensive to manufacture since they contain several moving parts. 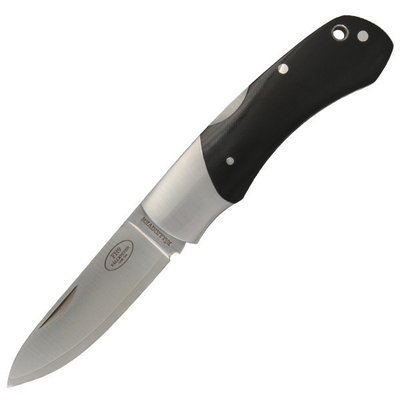 Nevertheless, many prefer a folding knife, mostly because of the handy format and its considerably more discreet qualities, especially attractive in an urban environment. FH9 is in fact a folding knife for hunting, but we think that more user categories will like its slim design and natural function.